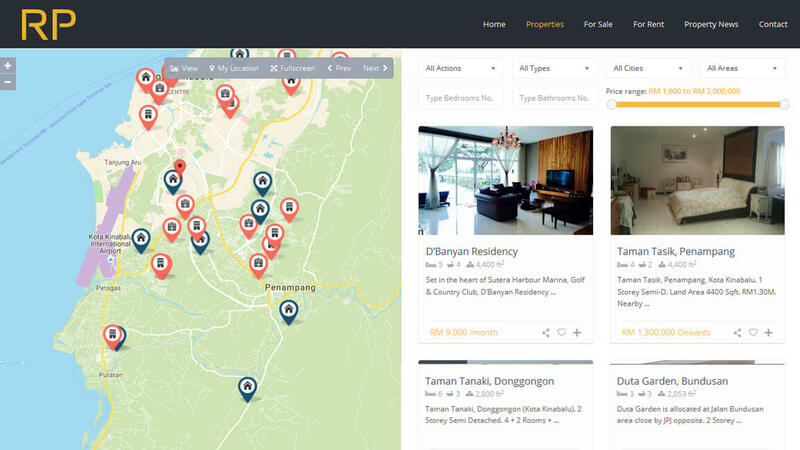 Whether you’re looking for property for sale in Kota Kinabalu area or property for rent, RinggitProperty makes searching easy. Use our unique geolocation mapping feature to root-out your ideal villa, townhouse or apartment and contact the owners direct. We will help you find your dream house in just a few seconds.